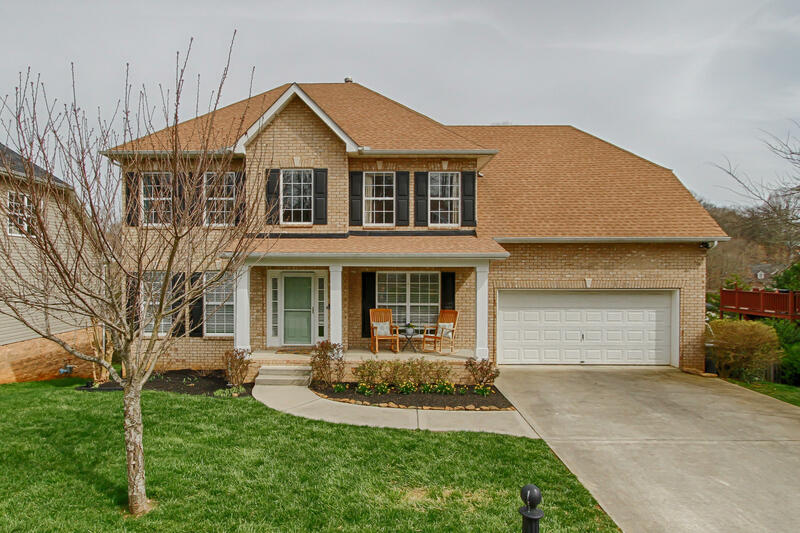 **OPEN HOUSE This Sunday 2pm-5pm 3/31/19 **If you have been tired of looking for the perfect home well you're in luck because this home has it all! Fantastic location; 5 Bedrooms Plus Bonus Room, Basement Rec room and Theater Room; Fully renovated kitchen with all new LVT floors installed in 2019. Large Fenced in back yard along w/ workshop and climate controlled walk in storage. 2 Garages along with front and rear porch/deck. Open Concept kitchen/living/breakfast nook is perfect for entertaining and everyday living. Also has space for formal dining set and main level office; play room or formal den/Music room. Come see for your self and fall in love!